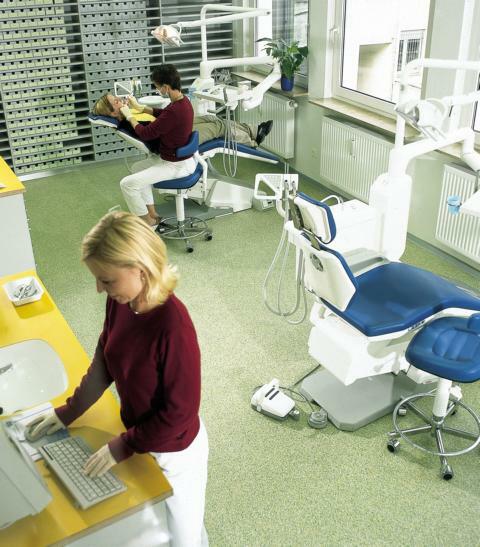 What is needed in hospitals, dental clinics and other medical institutions is a floor that is not only comfortable, but also completely safe and hygienic. 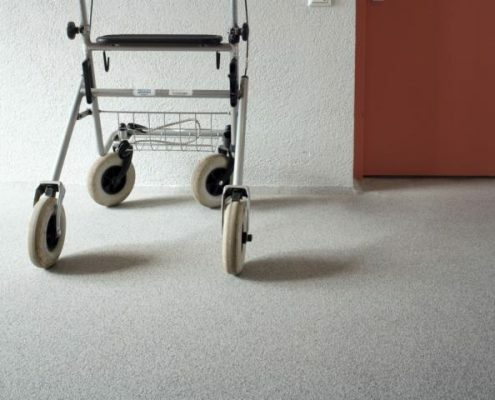 Those who design healthcare flooring understand that the ambience as well as the designs has been known to affect not only a patient’s state of mind, but it also plays an important part in their well-being. 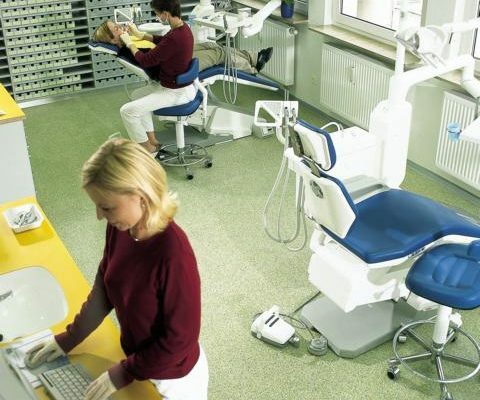 Thus, when the correct healthcare flooring is selected, it is the patient who will benefit from having a soothing yet hygienic as well as a truly functional design. 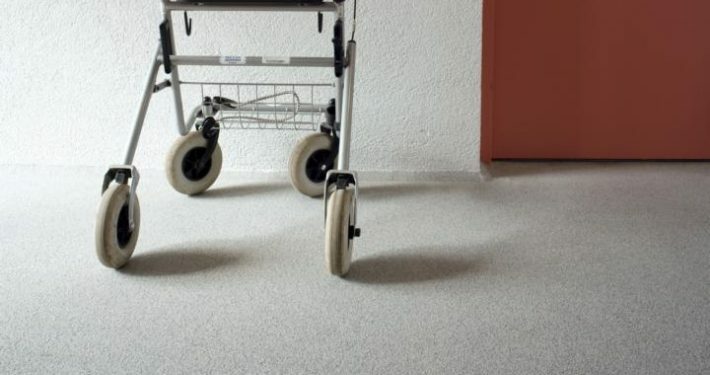 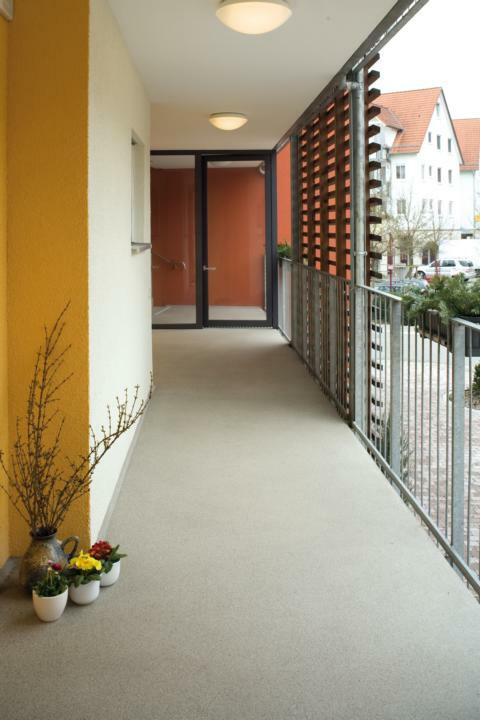 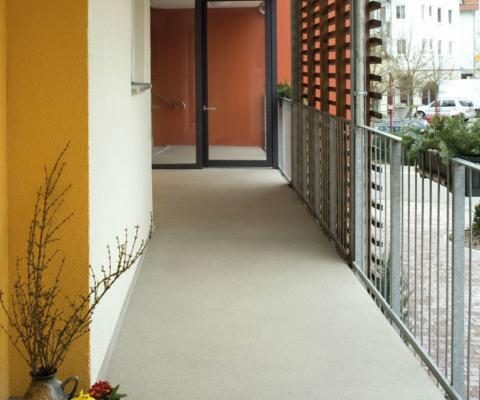 Performance benefits of Silikal are that it is non-slip flooring that also has proven excellent durability as it can totally withstand constant traffic of both patients as well as healthcare equipment. 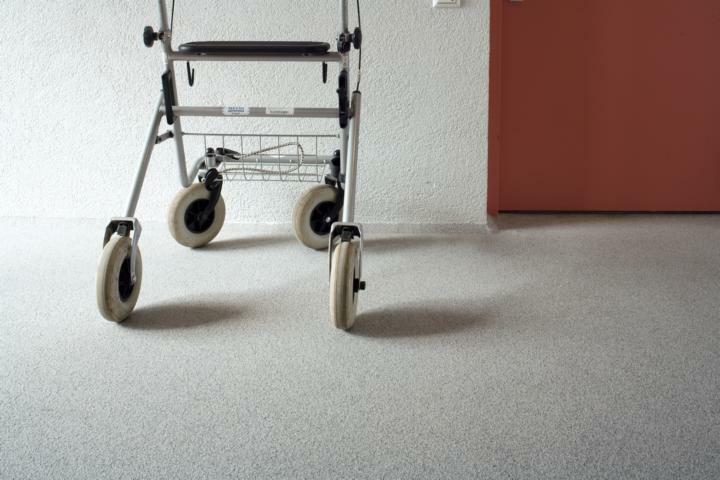 In addition, Silikal floors are highly resistant to the tinctures, acids, greases, salts, and alkalis utilized in health facilities.